Cool Cell The perfect thermal sealing between different temperatures. Reduce energy losses, save money with Masterveil AirStop. Freezer Cell Powerstream is the ideal application for doorways in freezer cells. Even extreme temperatures are separated without the problems of snow, fog, or ice. Airstop technology VIDEO The Masterveil airstop is better than ordinary air curtains and has various application areas such as storage / entrance / freezer / display. Design Stylish solutions for the demanding end user. Provide a warm welcome for your visitors. Combining design and temperature separation without compromise. 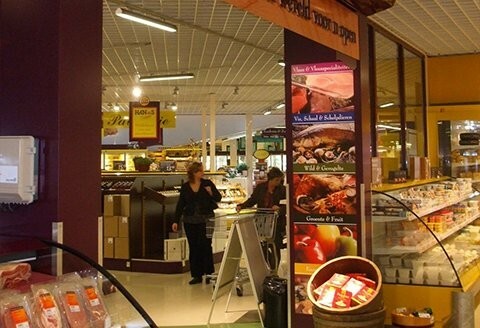 Retail New retail formulas can be established through the invisible separation between different temperature and odor zones. 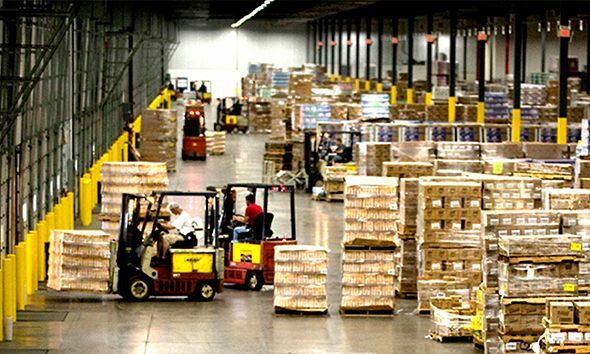 Logistics & Comfort Logistics between different temperature zones is running smoothly with Masterveil AirStop. Avoid collisions and unnecessary waiting. Outside door Openings in the outer wall cause problems. Don’t leave your employees shivering in the cold, prevent your product from becoming too hot or cold. An air curtain, thanks to the creation of an airflow, allows the separation of different environments. This invisible separation allows easy and unobstructed movement and unobstructed viewing through the door opening. 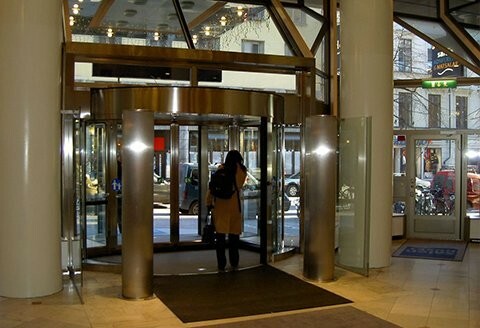 In addition, air curtains by their ability to contain air conditioning or heated air provide significant energy savings and offer increased comfort to all users of the building making it very popular in industrial and commercial buildings. Finally, the air curtains help to stop the infiltration of flying insects. Thanks to their versatility and numerous advantages, air curtains are used in many sectors of activity. 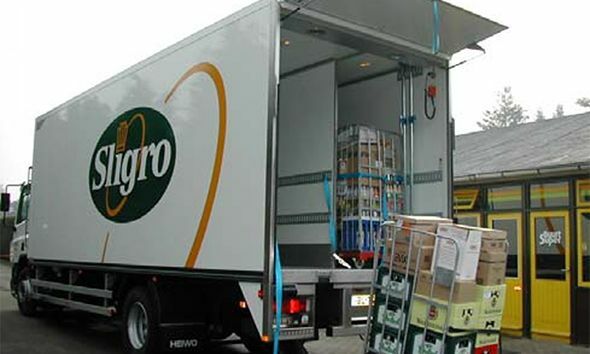 Industry, logistics, wholesalers and businesses use an air door in their facilities. Whether to separate climates, humidify or dehumidify the air, air curtains are essential equipment. Masterveil is a Belgian company based in Brussels. 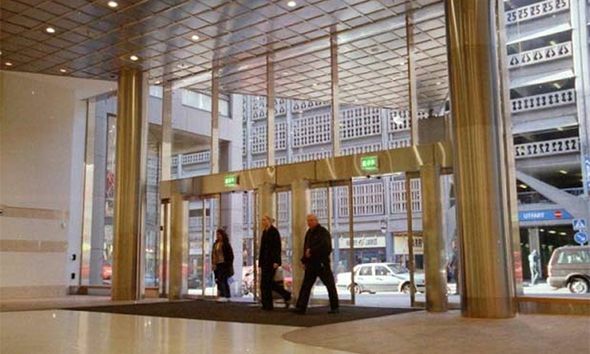 As a subsidiary of Deweerdt BVBA, we have acquired more than 30 years of experience in the design, installation and maintenance of air curtains. We are committed to developing products that meet the highest quality standards and satisfy the needs of our customers by offering customized solutions. 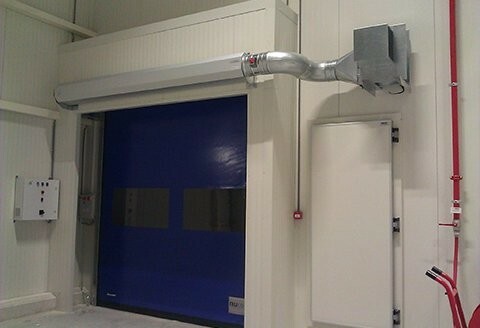 We have a team of experienced engineers and technicians in charge of designing our air curtains. We can offer you an adapted and personalized offer. 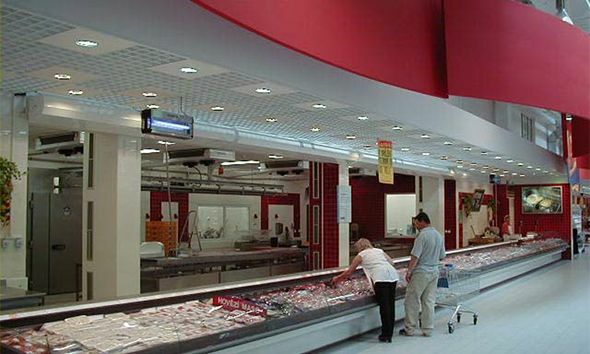 Indeed each installation requires a specific study taking into account several factors such as the dimensions of the door, its position on the building, the local climate, etc … An air curtain improperly dimensioned will not be able to correctly assume its role and will lead to excessive energy consumptions. 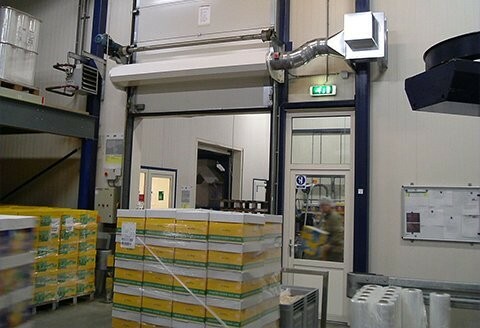 All our air curtains are manufactured in our factory in Belgium. Masterveil has put in place procedures that ensure the highest quality of our products. 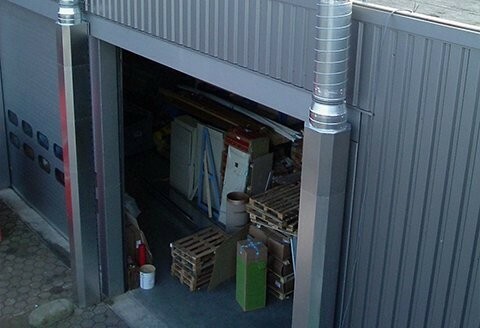 We have a team of installers who travel throughout Europe to ensure the optimal functioning of your air curtains and their integration into your building. 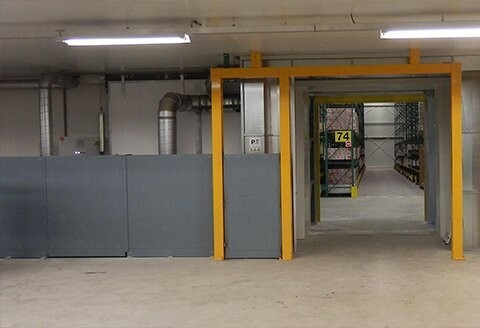 The maintenance of air curtains or warehouse curtains is absolutely fundamental in order to maintain its efficiency and guarantee solid energy savings. To do this Masterveil provides a high-performance maintenance service. To learn more about our products and solutions, do not hesitate to contact our teams who will be happy to answer your questions.